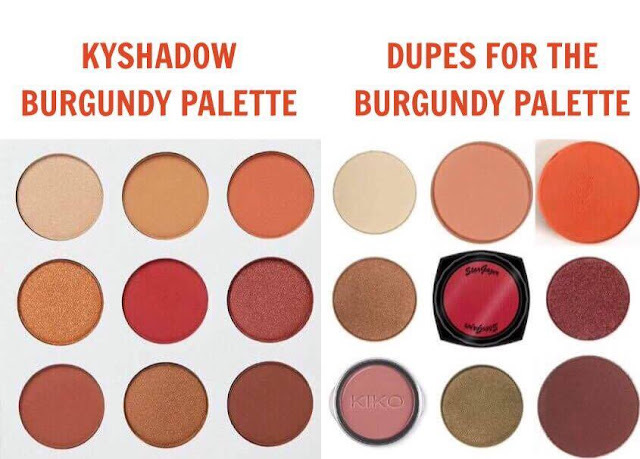 As Kylie released another sold out eyeshadow palette, The Burgundy Palette ($42), I thought it only fair to produce another dupe post, as the post I did for the Kyshadow Bronze dupes was really popular and I know a lot of people found it helpful. So I did it again! 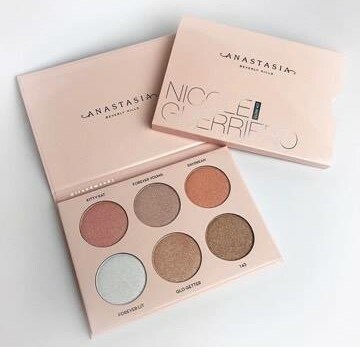 This time, I have to say it was much harder to find dupes but I promise I looked at swatches and everything so although in the actual pans they may look a little off swatched on the eyes or the hand they are as close as I could find without looking at the more expensive brands. I tried to keep everything as accessible and affordable as possible, of course I will include links for all the eyeshadow dupes. Now for a quick refresher of what the Kylie Cosmetics Burgundy Palette contains. There are 9 eyeshadows in total, for swatches and my thoughts on the palette you can read this post here. There are 5 mattes, 3 metallic shadows and 1 shimmer. In the top row, left to right we have Naked (satin golden sand), Beach (matte light brown) and Penny (matte reddish orange). The middle row, from left to right, there is LA (metallic copper), Burgundy (matte deep red) and Dubai (metallic burgundy). The final and last row, from left to right, we have Brick (matte dirty brick), NY (metallic warm bronze) and Almond (matte deep red brown). Like I mentioned in my Swatches and Thoughts post, this eyeshadow palette definitely impressed me as the colour selection is gorgeous. Now for the fun part, dupes and comparisons. I am going to bullet point it to make it easier to find the shade that you want if you only care about a few colours from the palette. I will discuss comparisons and more too, if you are interested in how they compare. Naked Dupe: Makeup Geek Vanilla Bean ($6) (light shimmer with peachy beige undertone) Oddly for such a common shade finding a single shadow that is similar to Naked is harder than one would think. Finding a satin golden sand shimmer seemed impossible but Vanilla Bean works very nicely while still being a warm pale shimmer shade. Perfect. Beach Dupe: Makeup Geek Tuscan Sun ($6) (warm yellow toned salmon pink matte) Beach is described as a warm light matte brown but to me it looks like it has quite an orangey tone which is why I picked Tuscan Sun as a dupe. Still warm, still matte but slightly pinker than Beach. Penny Dupe: MAC Red Brick (£10) (orange red matte) This was a difficult one to find, slightly more orange than Penny I think but other than that very similar. LA Dupe: Makeup Geek Goddess ($10) (metallic pale copper) Originally I put Flame Thrower as the dupe for this but when I compared the photos it just looked too vibrant next to LA. Goddess is one of the closest dupes out of this whole post. I am so proud I managed to find this. Burgundy Dupe: Stargazer Deep Red (£3.92) Another one I am really proud of finding. This is a really deep vibrant red, so close to Burgundy and one I scoured the internet for. Dubai Dupe: Makeup Geek Curtain Call ($10) (foiled cranberry red) One of the easiest to find, I had this in mind already as the dupe for Dubai. Brick Dupe: Kiko Infinity Eyeshadow Satin Brick (£1.70) Out of all the shades, this is the shade I spent the longest on and finally came across this Kiko gem which looks a lot paler in the pan than it is in real life, plus it is very affordable. NY Dupe: Makeup Geek Pretentious ($10) (metallic bronze) In the pan this looks nothing like the warm NY, in fact it looks almost green to me, but swatched it definitely looks similar to NY. Almond Dupe: Makeup Geek Bitten (earthy maroon matte) To me these two look really similar, even if their descriptions don't match. Let me know if you disagree. Bitten does look slightly more purplish but another alternative is Cocoa Bear. Thank you so much for reading. 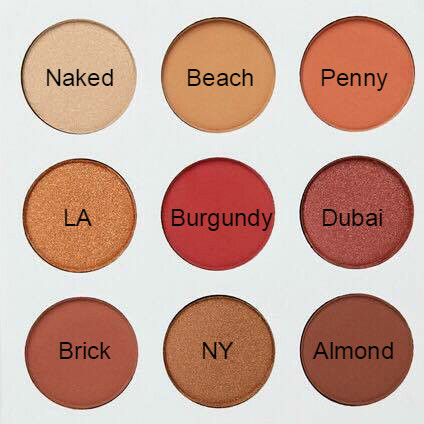 I hope you found this post helpful, the colours are not exact dupes but I did try to find shades as similar as I possibly could and tried to find brands that were easy to get hold of. If you live in the UK you can buy the Makeup Geek Metallic Shadows (£8.50) and Makeup Geek Individual Pans (£5.50) from Beauty Bay. 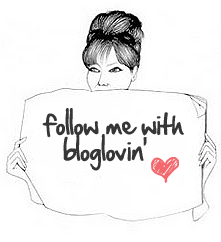 Just for the record none of these are affiliate links, all links included in my post are purely for your convenience. Hope you have a great week. Take care. 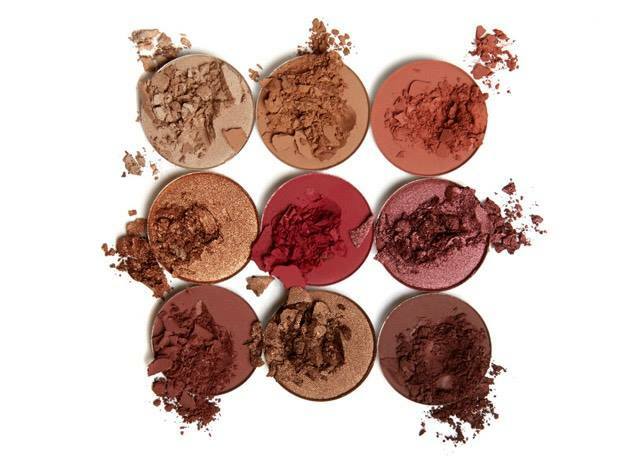 What colours do you like the most out of the Burgundy Palette? You did well, those kylie colours are pretty unique shades. Loving MAC's brick hue. I think it's best to pick up ABH Modern Renaissance? Seems to me the shades are pretty similar. I love how you can dupe nearly every made up palette with individuals from the likes of MUG! I must have so many dupes in my stash now! Must stop buying palettes! I have no intention to purchase the Kylie palette, too expensive for me and I don't want to pay extra for customs. Thanks for sharing this post, these shades are wonderful, the KIKO satin brick is my favourite! How beautiful is that Dubai shade. 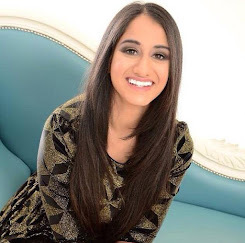 Lovely blog post, thanks for sharing. 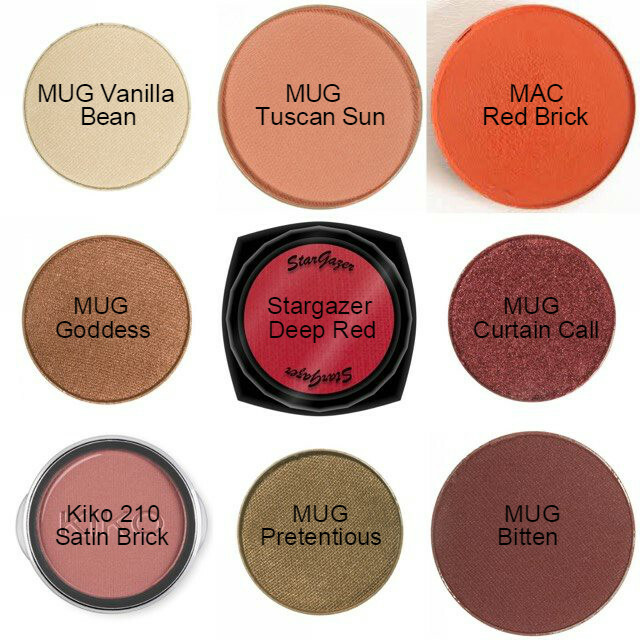 I really must try some MUG eyeshadows! Such a good post, you did so well in matching them!